Welcome To The World Of Happy Donuts! What could be more satisfying than a freshly cooked donut? 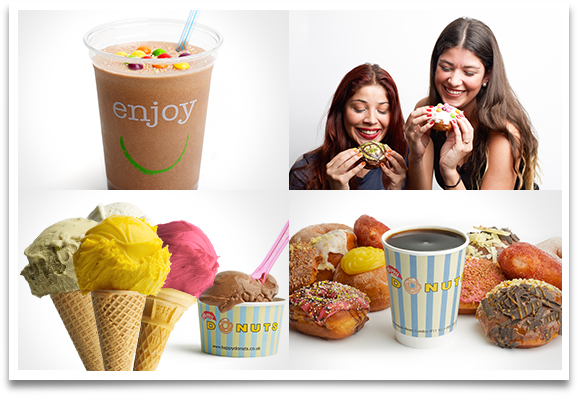 Buy 4 donuts and get a FREE* coffee!